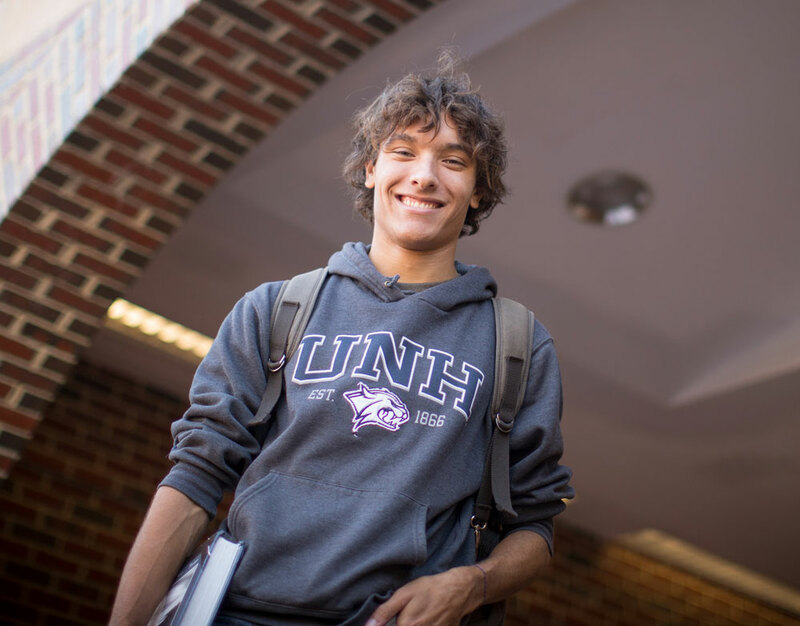 Why study French Studies at UNH? As a French studies major at UNH, you will work closely with dedicated and caring faculty who will get to know you well. You will be able to study abroad in a French-speaking country and have opportunities to conduct research abroad. Our department maintains highly recommended semester- and yearlong programs through the University of Burgundy in Dijon, France. Co-curricular activities on campus include a conversation hour and language clubs. You can combine French studies with other disciplines, such as international affairs or engineering, because of the importance of mastering a second language in our globalized world. This major gives students a variety of perspectives not only on French and Francophone literature but also on a variety of other issues pertaining to the Francophone world. A major in French studies prepares graduates to negotiate successfully the economic reality of an increasingly international job market, and provides them with a wide range of career prospects after they leave the University. These are to be chosen in consultation with a faculty adviser from among the following departments: history, geography, or anthropology, one 600- to 700-level course; art history or music, one 600- to 700-level course; economics, political science, or education, one 600- to 700-level course. Coursework for the French studies major must be completed with a grade of C or better. Students are required to enroll in at least one course each semester in their major program and to spend at least one semester abroad in a French-speaking country. The UNH-managed study abroad program in Dijon is highly recommended. It offers both year- and semester-long programs. 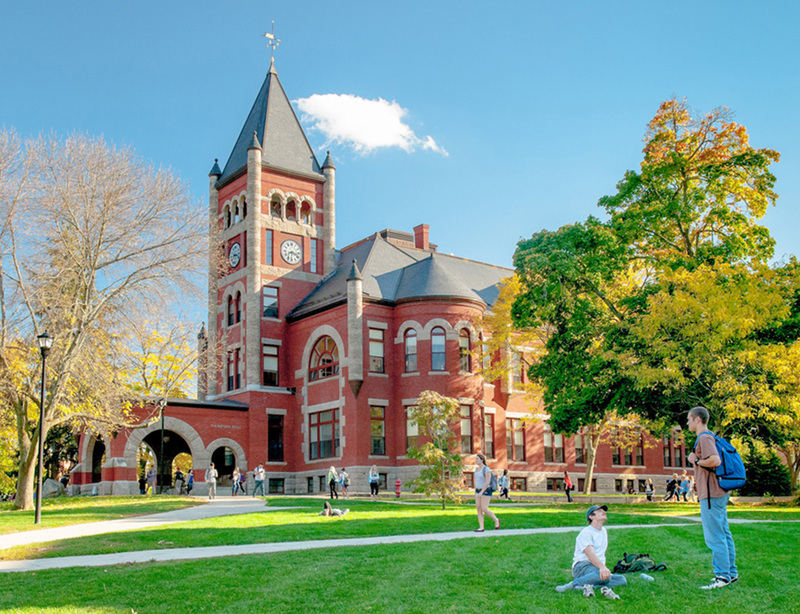 Other options are available, but non-UNH programs must be chosen in close consultation with a major adviser and the UNH Center for International Education. Students in majors with inflexible curricula who wish to complete a second major in French studies should consult with a French adviser about alternate means of satisfying the study abroad requirement. Transfer students must earn a minimum of 12 credits on the Durham campus. Of these 12 credits, one course must be FREN 790 Advanced Language and Style and at least one 700-level course in French/Francophone literature. French studies majors may use two major-required courses to satisfy two Discovery category requirements.